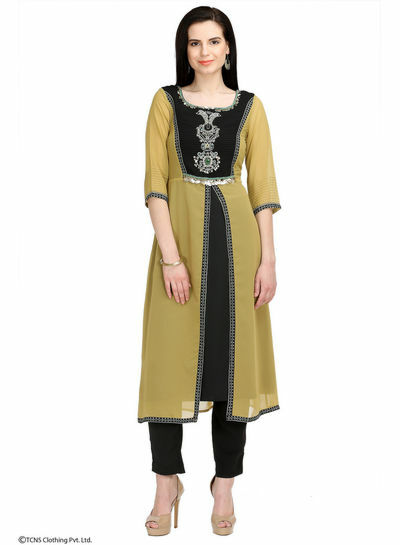 Description Stylish kurtas are the most quintessential and comfortable daily wear. Owing to their different styles, colours and patterns, these can make you look beautiful, stylish and classy. 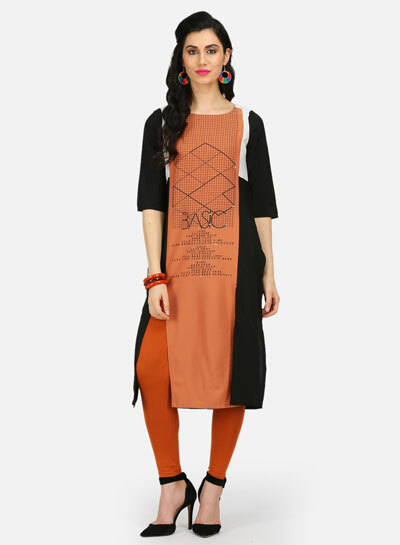 Shop wide range of kurtas and kurtis online at W or visit our nearest store.